Beautiful 37.07 acres in the MOUNTAINS. 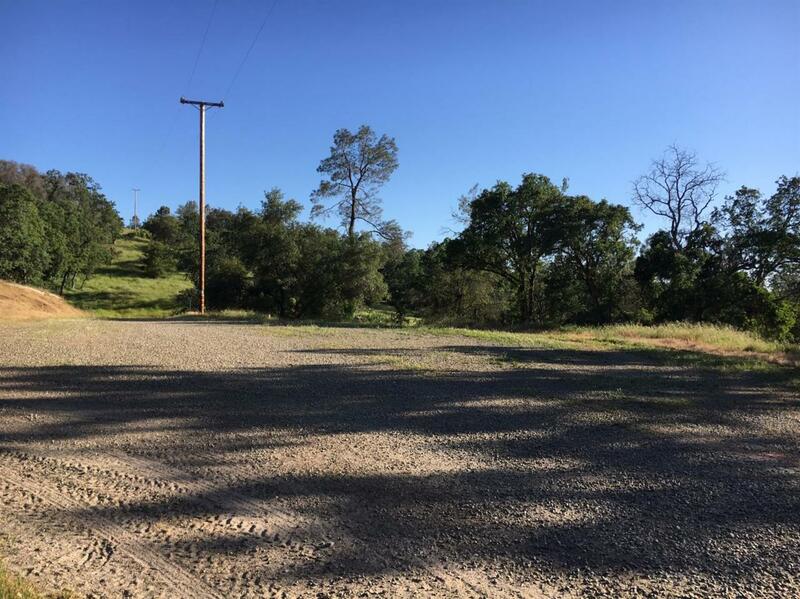 Bare land with pad for a Mobile home. Call about seller financing. Serenity NOW. Build a home and get away from all the city distractions.